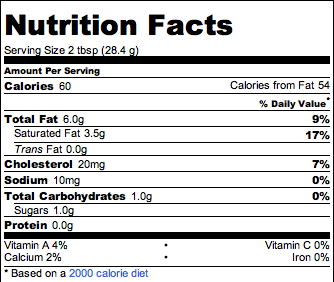 Fat Free Plain Greek Yogurt!!! Do you LOVE sour cream? Then you should LOVE Plain Greek Yogurt!! This is one of the most versatile ingredients I use in my kitchen. You can put it in smoothies, make dips out of it, make sandwich spreads (instead of May0) top your taco’s with it and I swear to you – you wouldn’t know that I was using Yogurt instead of Sour Cream. and for other recipes where you want something thicker. and Peaches and eat it as a snack. But whatever you decide to do with it – it is good for you!!! This has become a regular on my grocery list and a staple in our home. 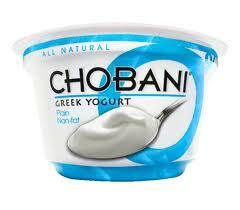 There are many great Brands and flavors of Greek Yogurt, my favorites are Chobani Peach and the Fage plain. 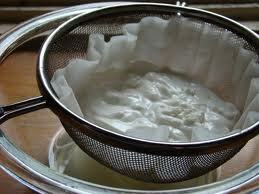 Awesome post, I love greek yogurt!